Who are we? What do we do​? 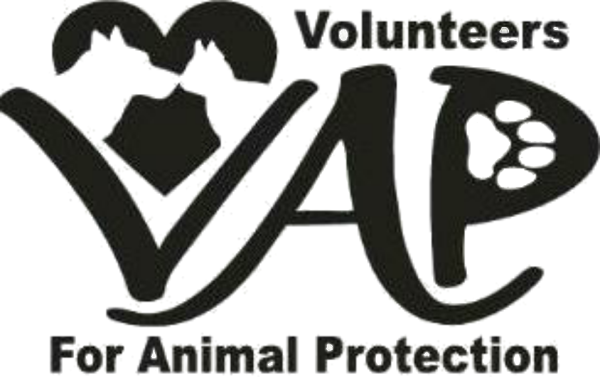 Volunteers for Animal Protection (VAP) is a 501(c) 3 Nonprofit, No-Kill Animal Rescue Organization that has been rescuing inujured, abandoned, abused, and neglected cats and dogs for over 30 years, in Kingwood and the surrounding areas. 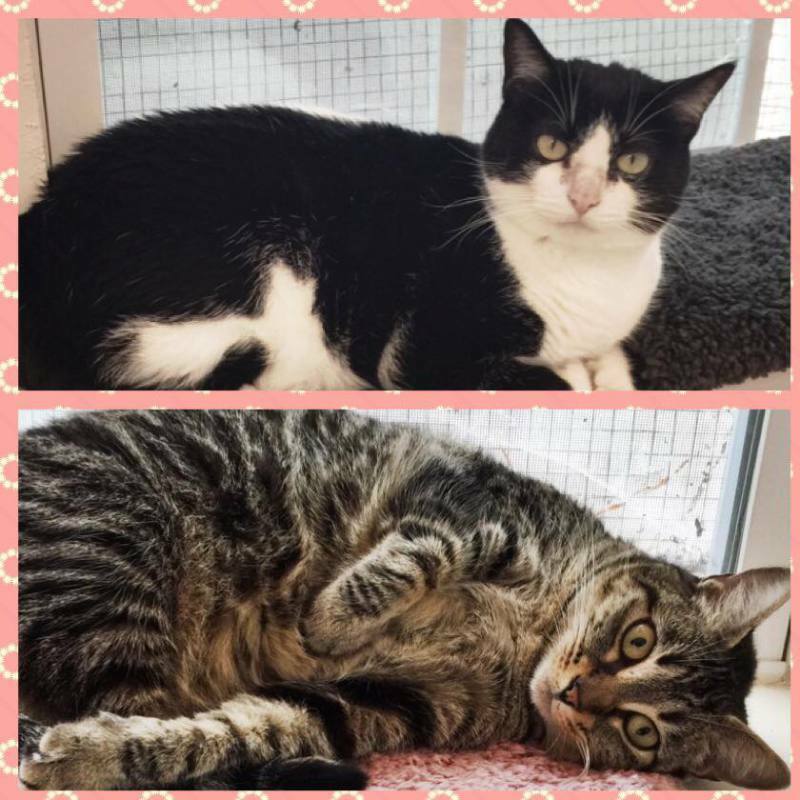 We have a local facility that we use to evaluate and care for our animals before they move to a foster or adoptive home. We aid in the prevention of cruelty to animals and the relief of suffering among animals, through the extension of humane education to the public.